It’s easy to see why The Cliffs attracts golfers, tennis and hiking junkies and wellness aficionados. 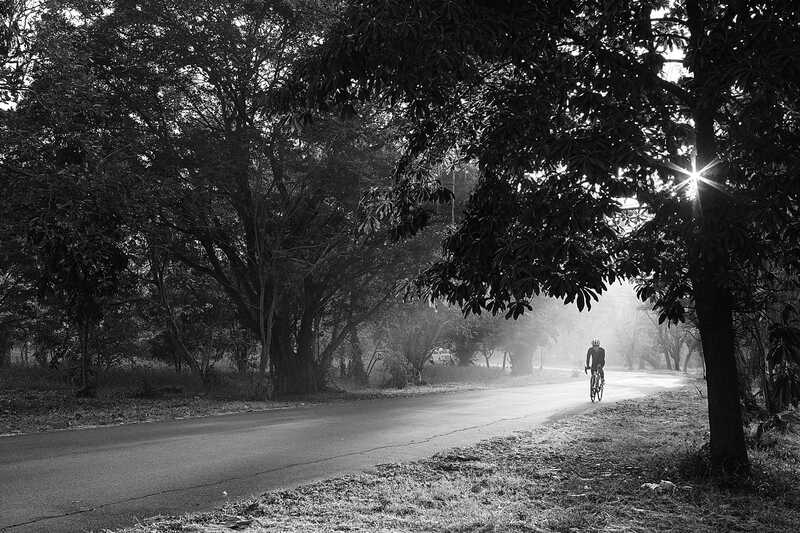 But if you are a cyclist — whether road or mountain — there is nowhere in America you’d rather be. Traffic? Not here. Trails? Think soft, supple and manicured. Inside our gates and for miles in every direction this is heaven on earth. And our thriving riding clubs are happy to have to draft. 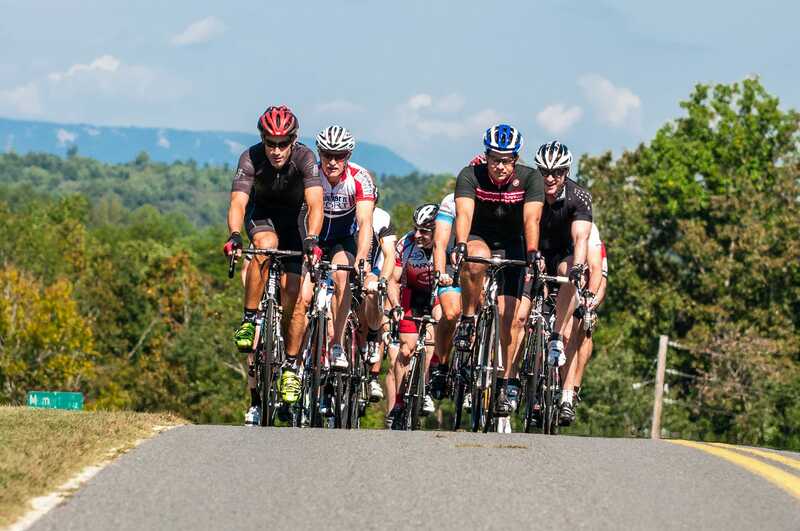 Led by The Cliffs’ cycling trifecta — Director of Cycling and 17-time Tour de France finisher George Hincapie, Cycling Guides and fellow legends Bobby Julich and Christian Vande Velde — the growing peloton of cyclists that call The Cliffs home explore challenging, exhilarating routes both inside and outside our gates. 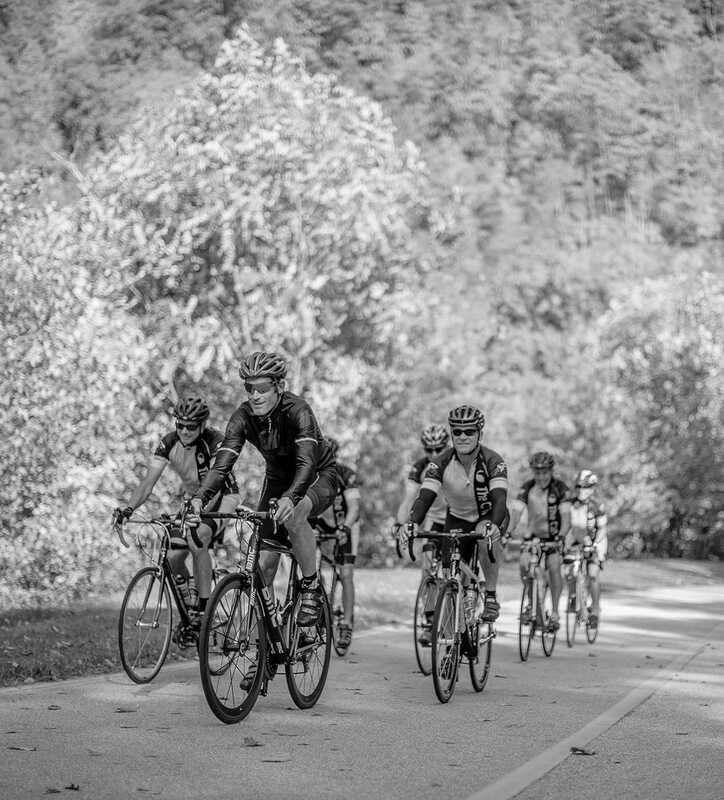 In addition to group rides, this unparalleled collection of experts hosts educational roundtable discussions, skill clinics and more. 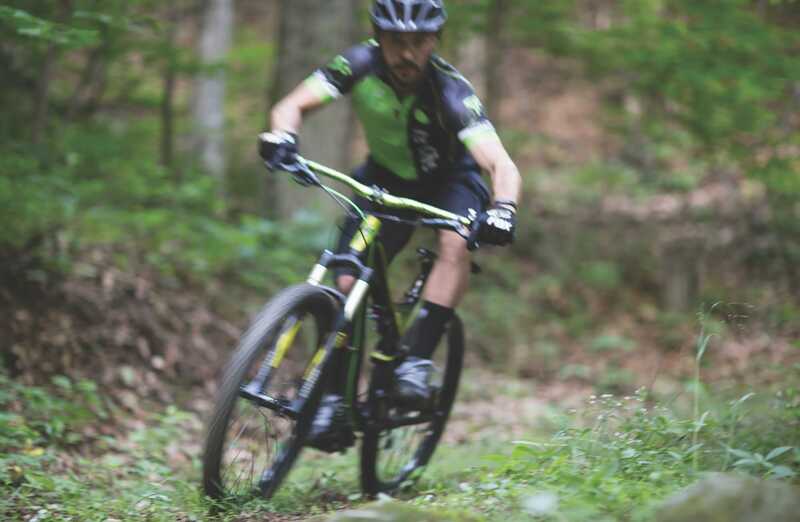 The trails that wind their way through The Cliffs and the fabled mountains that surround us have made the area a mecca for both mountain and road bikers. 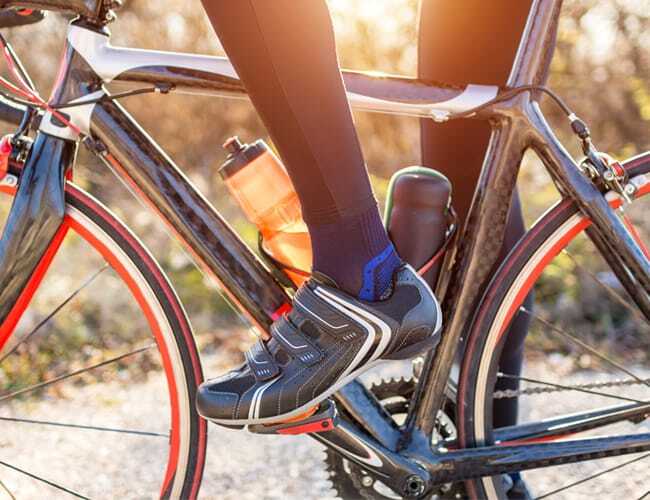 George Hincapie has ridden in more Tours than anyone ever — seventeen in all. 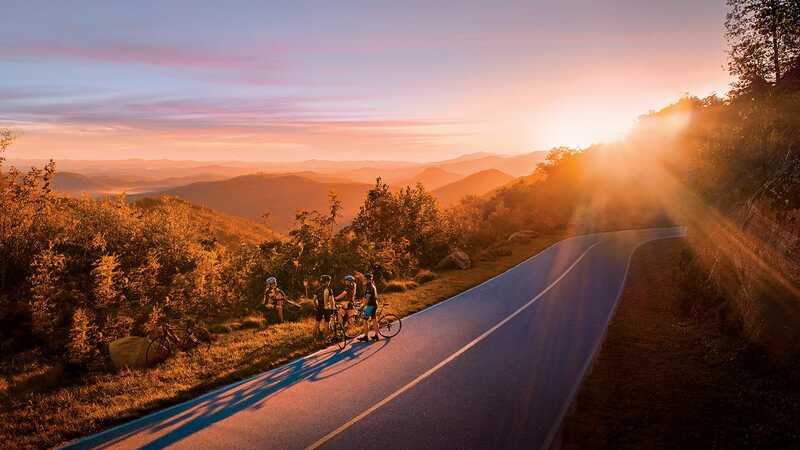 After settling in the Greenville and opening a cyclist-friendly boutique hotel, Hotel Domestique, just minutes from Glassy, Mountain Park and Valley, he has partnered with The Cliffs to develop special programs and leads private and group rides year-round. 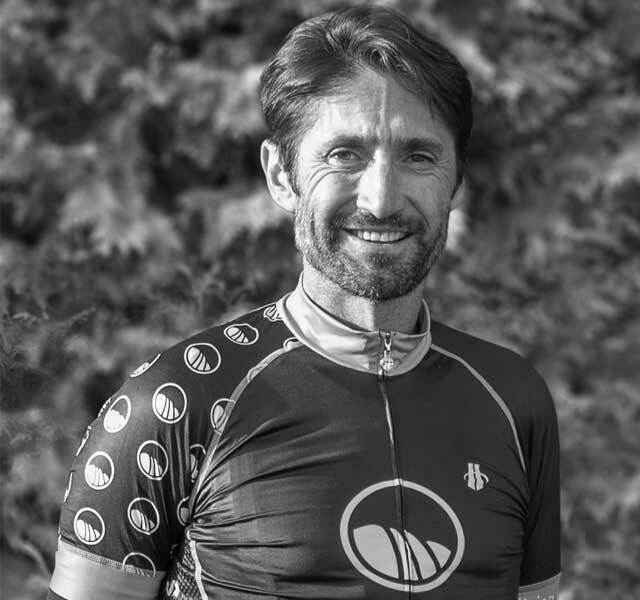 One of the only Americans ever to finish on the podium in the Tour de France, Bobby Julich brings his unparalleled experience and passion for the sport to The Cliffs’ growing group of avid cyclists. 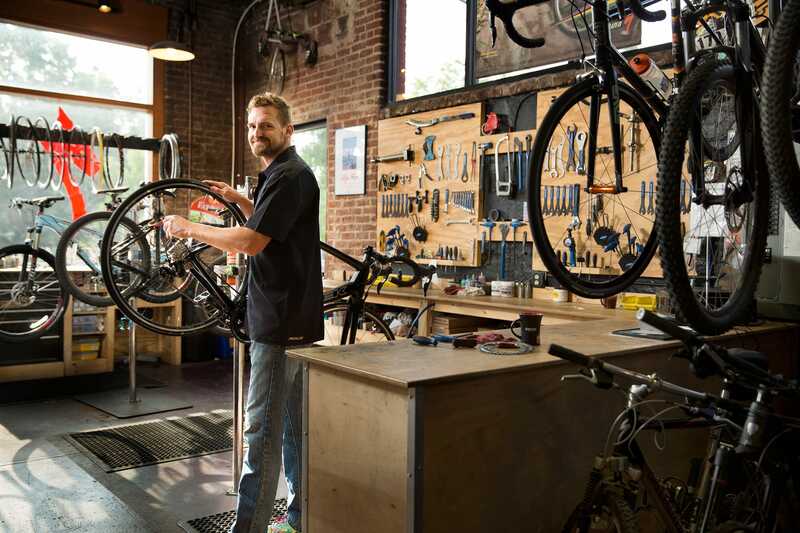 As Cycling Guide, he leads group rides, skill clinics and more. 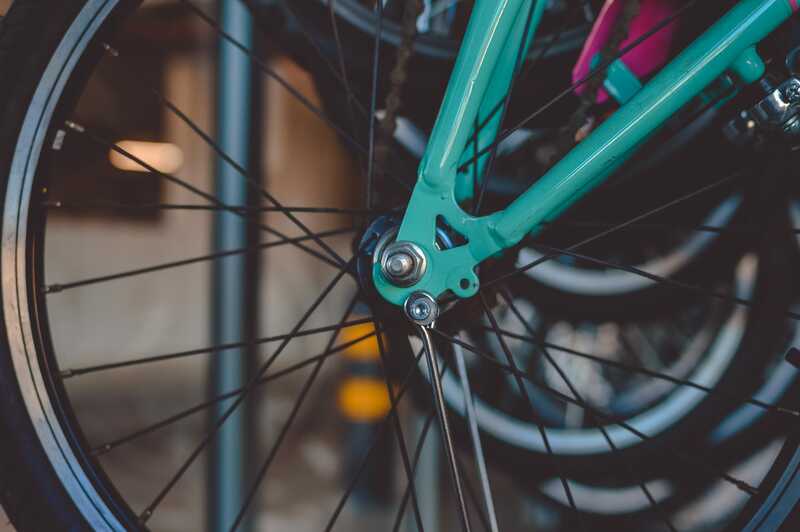 He is best known for his expertise in the time trial — one that brought him overall wins at Paris-Nice, the Eneco Tour and Criterium International, as well as a silver medal in the 2004 Olympic Games time trial. Christian Vande Velde’s illustrious cycling career includes countless accomplishments — a 2008 Team Time Trial victory at the Giro d’Italia, where he become only the second American ever to don the coveted maglia rosa; a 2011 Tour de France Team Time Trial win and Best Team victory; and is a two-time top 10 Overall Tour de France finisher (2008 and 2009). 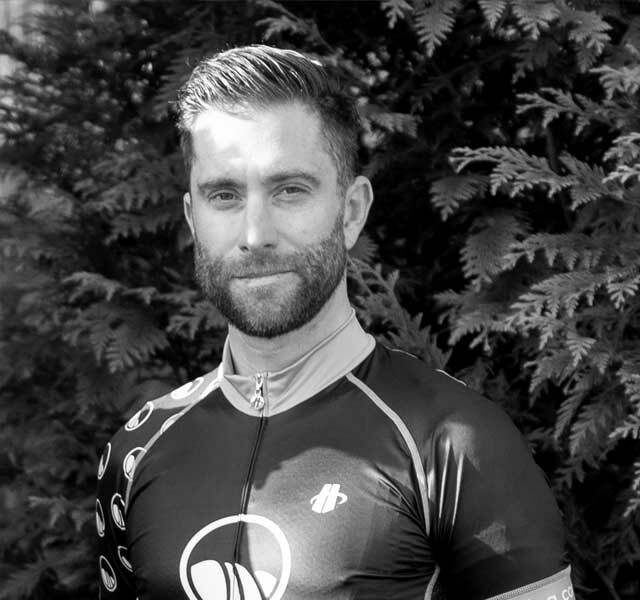 Now known as the voice of cycling for NBC and NBCSN, Christian is vocal about his passion for the sport and eager to share his advice and experience with our members. 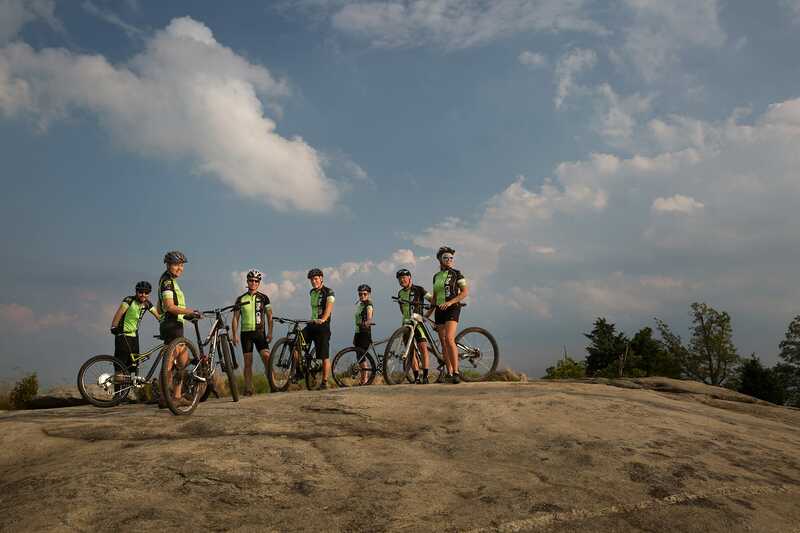 Life is just better on two wheels, connected to the perfect ribbons of asphalt or flying down the flowy dirt trails that are the joy of riding in the Carolinas.